Student internship hours are dependent upon the program a student chooses to enroll in. 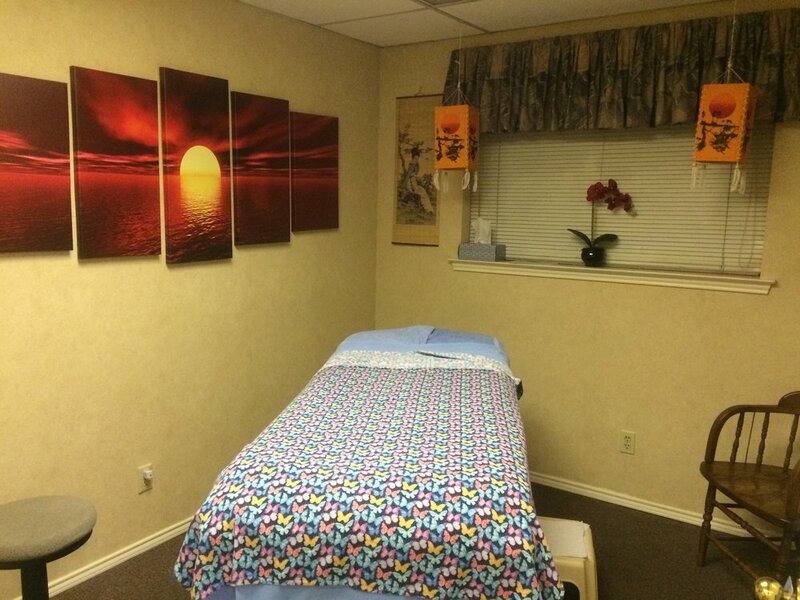 During the student's internship NTSSM furnishes massage oil, massage tables, sheets, towels, sheet/towel laundering, hot rocks, aromatherapy, hot towels, towel warmers, heat packs, and private rooms. Students set their own internship schedule. The NTSSM student and LMT clinic is open Monday through Friday 8 AM to 8 PM. In order to maintain a professional atmosphere students are required to wear either scrubs or slacks paired with a collared shirt while completing their internship. Students are not required to purchase a massage table or join any organizations. Students only pay licensing fees directly to the testing center and Texas Licensing Department.